Home Travel 11 Amazing Luxury Villas In Goa Perfect To Plan Your Dream Vacations. Goa is a party capital of India. Everyone once in a life wants to come to Goa. After all, Goa is so beautiful, whoever not want to stay here. 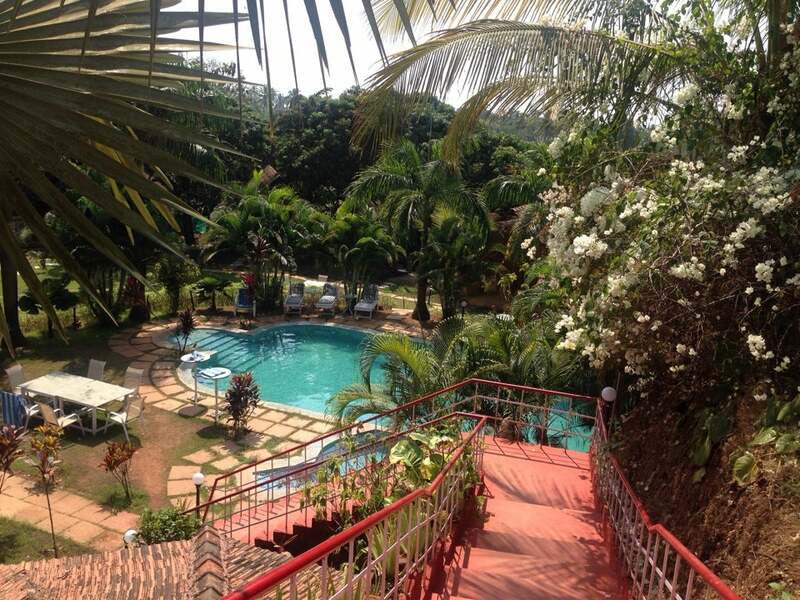 This time If you are Planning a vacation in Goa I bring some exotic locations to stay here. So, to have a more enticing and a luxurious stay, Here, decide on the below mentioned 11 Amazing Private Luxury villas and live your fantasy. It is among the most popular villas in Goa. The villa is very private which create a homely and luxury atmosphere and fits small and big families. The structure of the villa has also been made with all the luxurious amenities to provide you with a lavish stay. The Banyan Villa is situated in Aldeia De Goa, a luxury residential complex in Bambolim, Goa. It is a 2-floor villa, with 6 bedrooms and attached bathrooms. Multiple common areas will provide extra sleeping space if required. Guests have full access to the kitchen, the bedrooms, common spaces, parking, laundry, and any community amenities. A holiday in Goa is never complete without a good place to stay. And Club Mahindra Varca Goa Beach Resort is your best choice for a remarkable stay amidst the warm hospitality of Goa. Club Mahindra is one of the prestigious brands in India. It has a presence in all these picturesque locations, add these new and unexplored destinations to travel itinerary for experiencing a more exciting and enriching journey. The Villa Riviera so special which is perfect combines together the contemporary structure with its organic environment. The Villa is built such that each of the luxuriously appointed bedrooms has dramatic river views. If you want to have peace and quiet, then stay at the villa and whenever you want to experience something new, take a short drive and be immersed in an exciting locale. The villa is a traditional Portuguese home that renovated to preserve its charm, but with added touches of contemporary amenities ensure that tourists are comfortable throughout their stay. 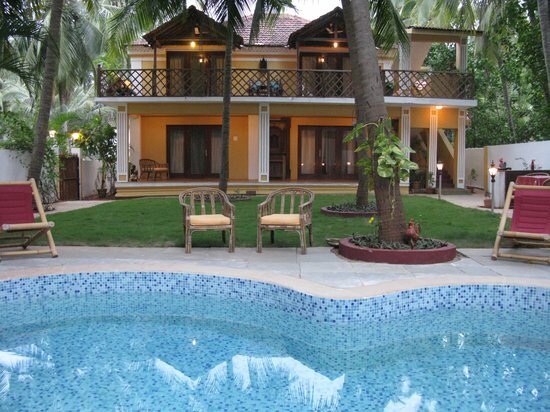 The villa is located in a quaint village near to Candolim. Casa Nirvana is a 5-bedroom villa with a private pool, a stunning garden and a personal chef that will prepare all of your meals for you. Villa surrounded by beautiful mountains that offers beautiful sea view. An exclusive Villa has lavish bedrooms with drawing, dining, bathrooms & Jacuzzi, a completely functional kitchen, balconies, lobby, garden, store are available. The villas in Goa are luxury holiday villas set in a tropical jungle style garden, with a free-form swimming pool in their midst. Private fine dining, seasonal gourmet menus and cooking lessons are the highlights of this villa property which was awarded India’s Best Boutique Hotel 2016. Contemporary luxury apartments as well as Villa which gives you relaxing and fantabulous experience. This private villa beating the hoteliers by changing the trends. It can help you accomplish this dream as the services present to you, The apartments ranging from affluent private luxury villas in Goa to the beach facing luxurious villas, make your stay memorable forever. 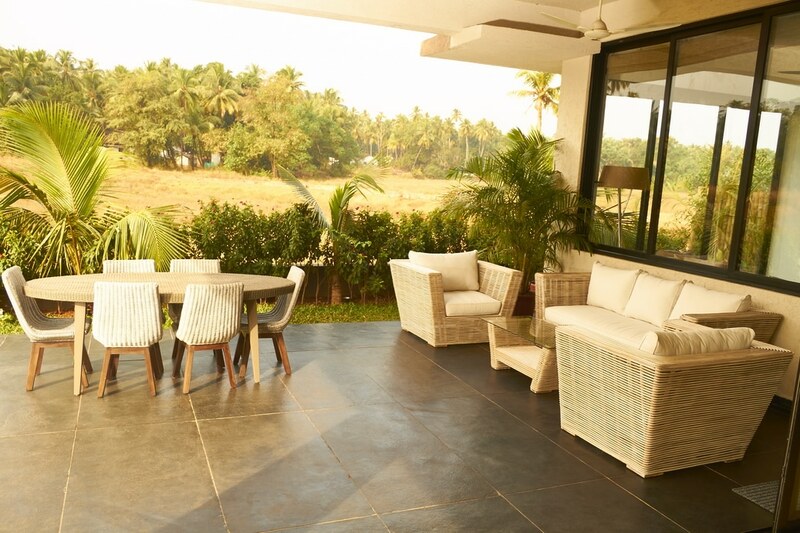 The villas are part of a collection of three villas located in Anjuna, minutes away from Goa’s most happening locations, yet situated in a quiet serene setting overlooking paddy fields and water canals. Each villa, decorated to a high standard, has its own swimming pool, private garden, and driveway. This luxury villa is a wonderful choice for people who value privacy and top class service. This amazing private luxury Villa for rent offers a relaxed and stylish getaway in the heart of Candolim. Exquisite bedrooms that offer a delightful experience. Stay at this villa in Candolim with your friends or family. Surrounded three sides by a forest plunging its occupants in nature! A lavish private villa located in the famous Portuguese village of Assagao. All your deluxe needs are taken care of when you rent this amazing villa. A contemporary lifestyle villa comfortable and elegant beach style. There are very few modern vacation homes in Goa that offer more. Enjoy the best of nature and leisure at this luxury private villa for rent in Candolim. A tropical-style Luxury private Villa Caesar that offers pure indulgence. This beautiful private villa for rent offers a relaxed with, more comfort, more spacious rooms and more luxury. 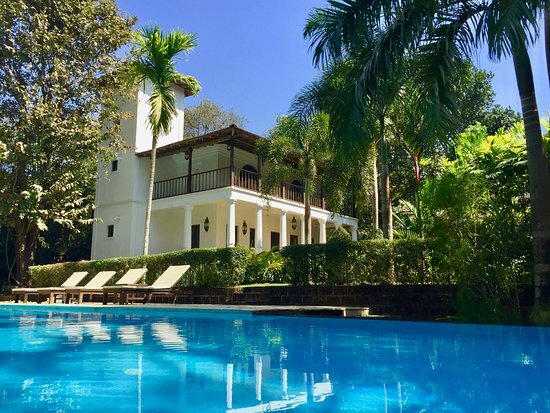 Situated in the Candolim area of Northern Goa, this 6 bedroom Villa is your peaceful tropical escape with all the space you need. With its private swimming pool and beautiful lush green garden at the backyard, this beauty will surely have you spending a lot of time outdoors. The cascading water in the pool not only is a delight to watch but also add to the serene peace of the property. 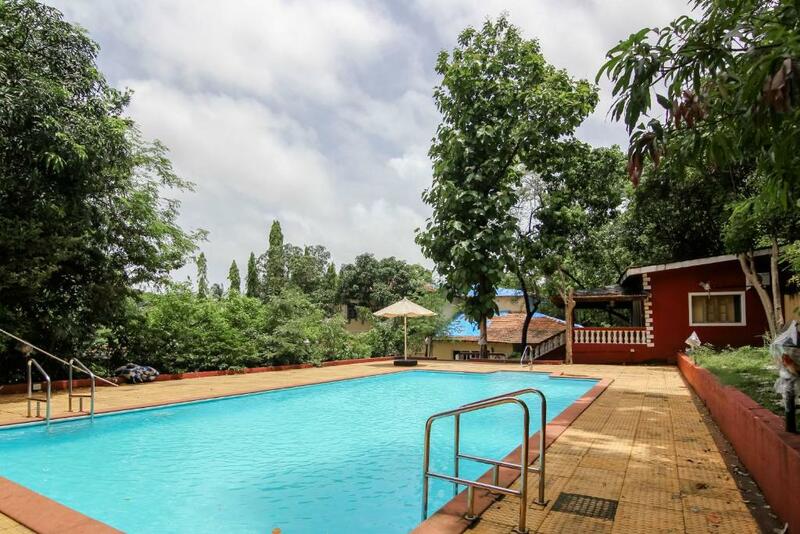 This is one of the most popular villas in North Goa which is great for relaxing friendly company. Villa has a stunning mountain view. From the private swimming pool to beautiful lighting for a romantic atmosphere in the evening, all the luxuries and amenities fit for a modern lifestyle. Previous articleKhwaab: Accomplishing Every Woman’s Fashionable Dreams by Bringing The Runway into Her Closet! Next articleDr. Vahini Reddy: Conquering Life From Domestic Violence To Ruling The Business World.